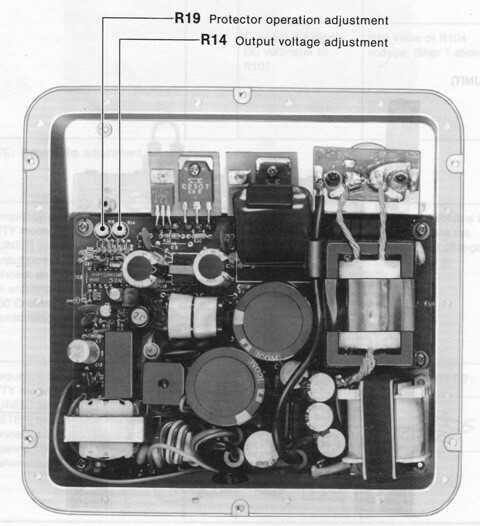 The IC-PS35 "bathtub" modular switching power supply is an accessory for the IC-751 and IC-751A. Variants of the IC-PS35 are used in the IC-PS30 system power supply, and also in the IC-761 and IC-765. The voltage and current-protector adjustments are identical for all three versions, with the exception of a difference in the adjustment-point designations. 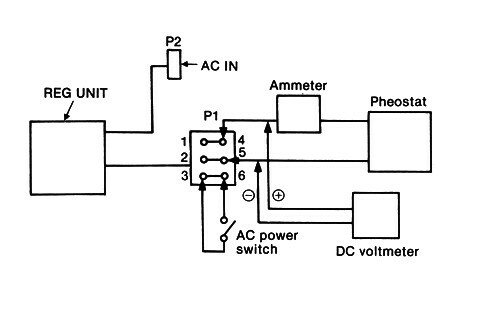 The IC-PS35 user manual, with schematic and 220V setup procedure, is downloadable here. The IC-PS30 and IC-PS35 user manuals and schematics are downloadable here. Fig. 1: Test equipment connections. 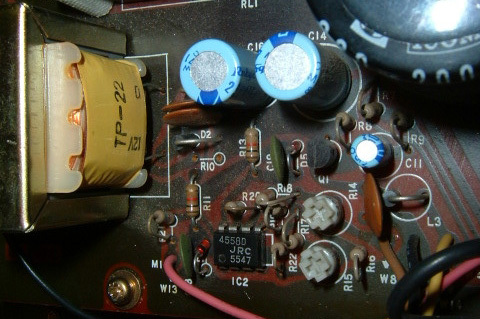 Fig.2: Adjustment points (IC-765 REG board & IC-PS35). 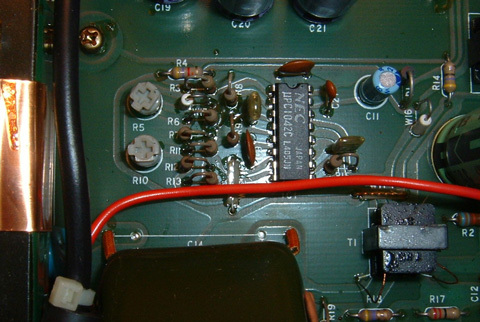 Fig.3: Adjustment points (IC-PS30 REG board). Fig. 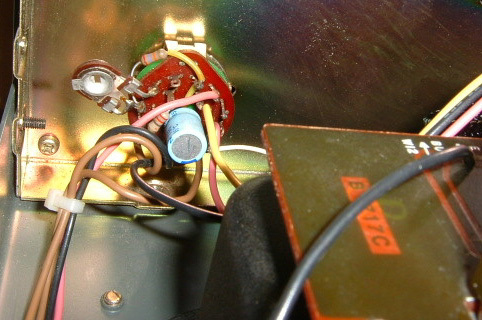 4: IC-PS30 meter switch, showing R4 (left). Fig. 5: IC-PS30 meter calibration board, showing R14 and R15. Copyright © 2005 A. Farson VA7OJ/AB4OJ. All rights reserved. Based on e-mail discussions with Ralph Marrs K5JN and Walt Szachara W2OKF.